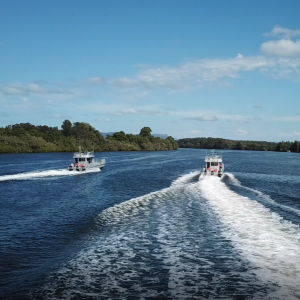 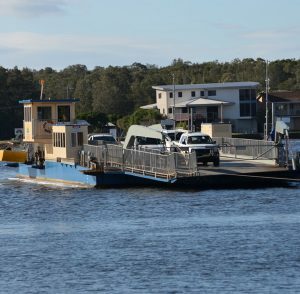 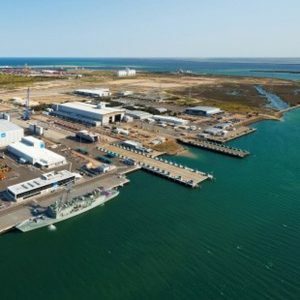 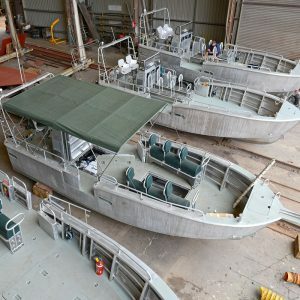 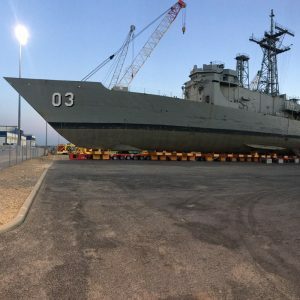 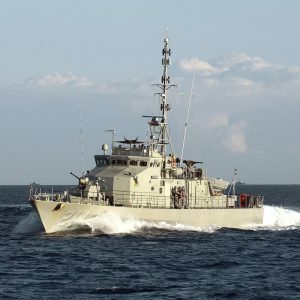 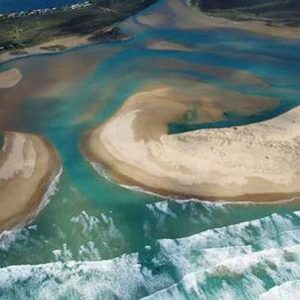 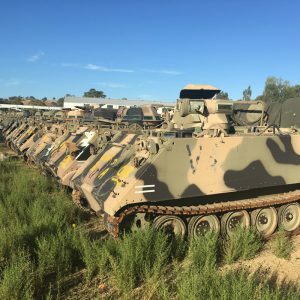 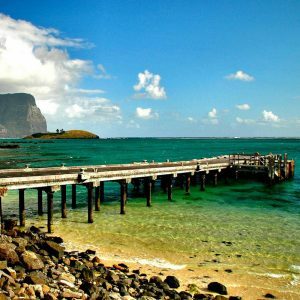 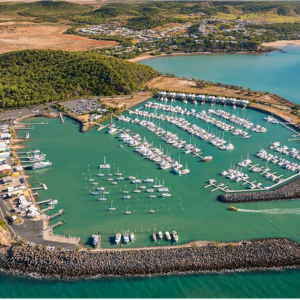 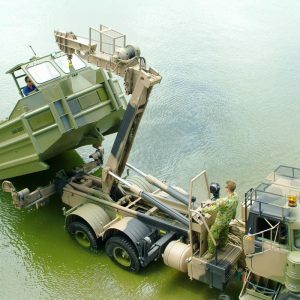 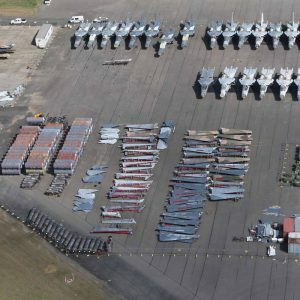 Birdon was responsible for maintenance dredging activities at Fleet Base East and Garden Island Naval Base wharves to maintain operational and functional capabilities for the Department of Defence. 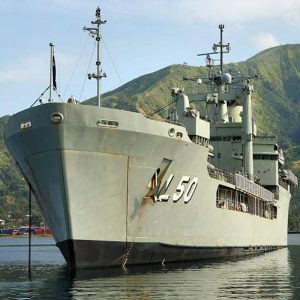 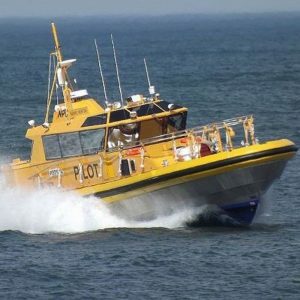 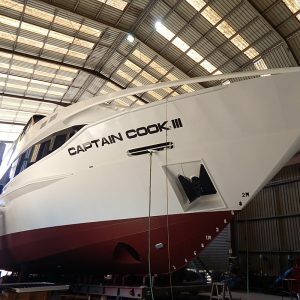 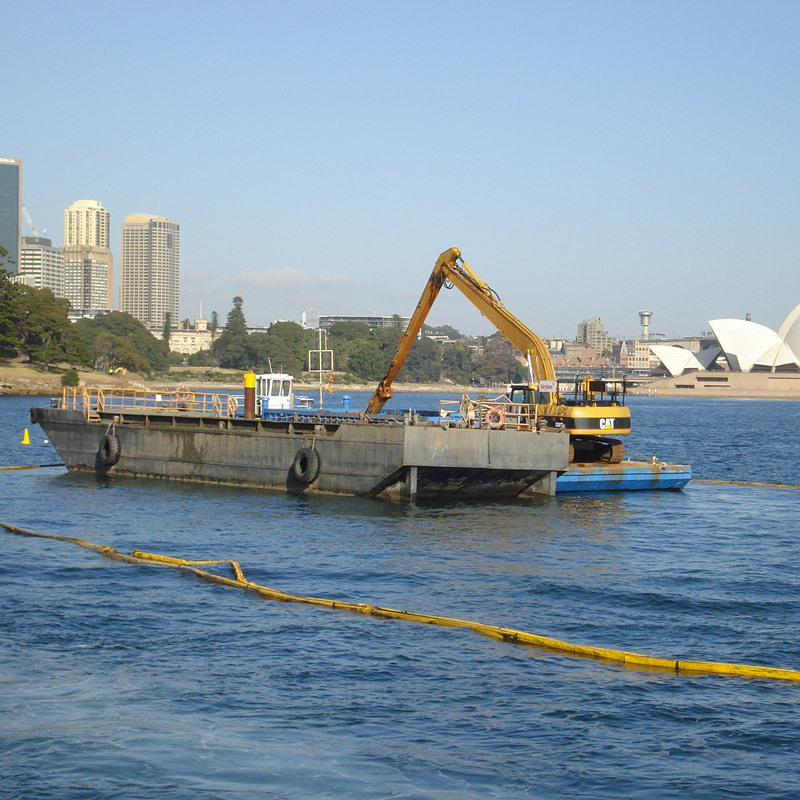 Garden Island Naval Base is located within Sydney Harbour, approximately two kilometres east of the Sydney CBD. 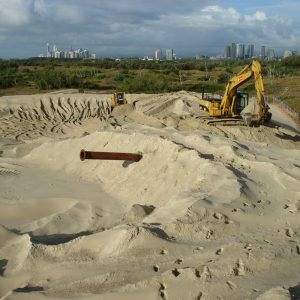 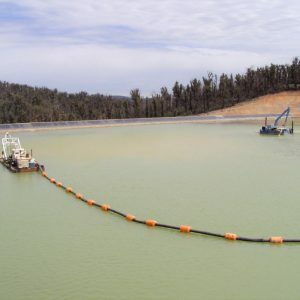 The work involved the mechanical excavation, dewatering, treatment and disposal of approximately 10,000m3 of contaminated material to an onshore registered waste facility. 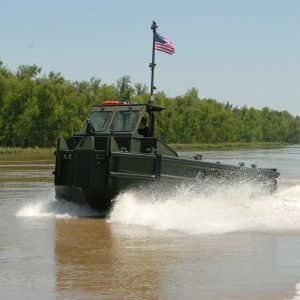 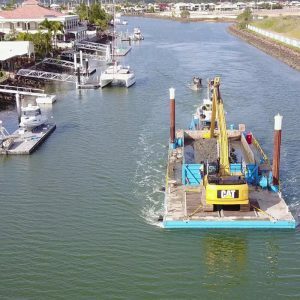 Due to the limited available land area at Garden Island, the contaminated sediments were solidified by addition of polymer in the on-water hoppers and loaded directly onto trucks for transport to landfill. 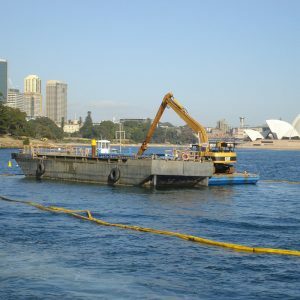 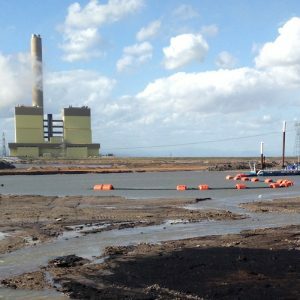 Another 10,000m3 of clean material was also excavated and disposed of using bottom dump barges to an offshore spoil site. 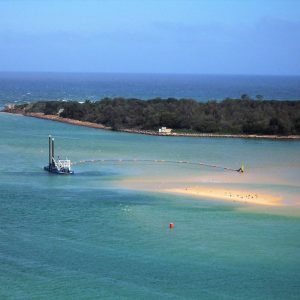 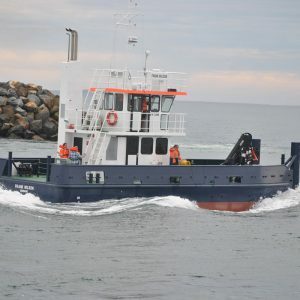 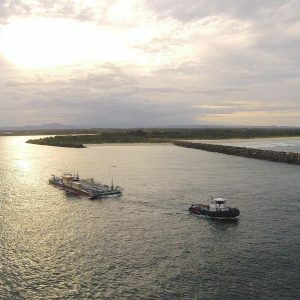 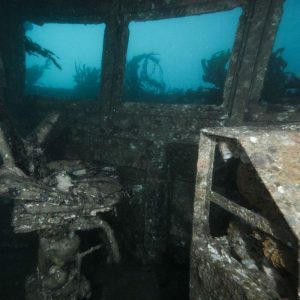 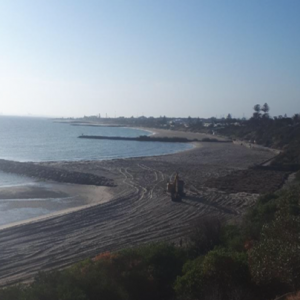 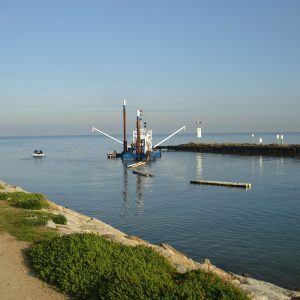 The work included site establishment and the supply of all materials, plant, equipment and labour required for the completion of the dredging and disposal activities. 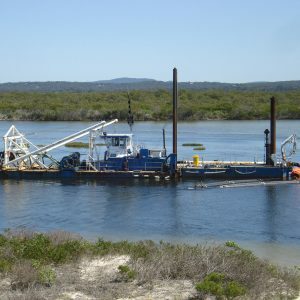 Birdon also completed all survey activities associated with the works, including calibration, pre-dredging survey and post-dredging surveys.